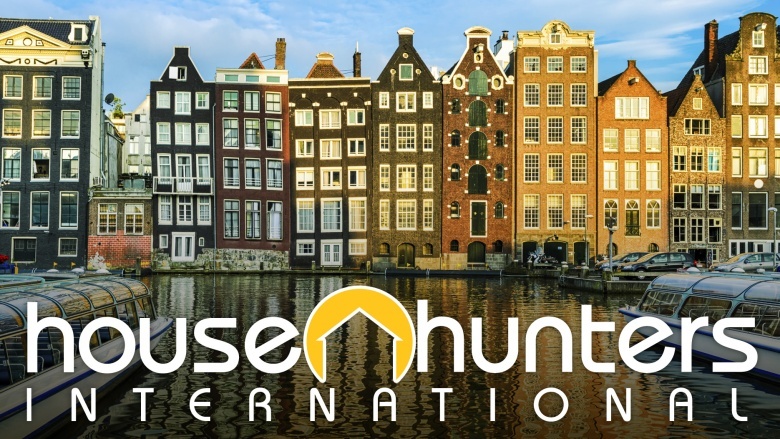 Viewers enjoy House Hunters because it offers them a sense of security and hope. It shows you—the average joe—that you can own the home of your dreams! At least, that's what audiences think. The truth is, this pseudo-reality show offers nothing more than another fantasy stoking false promises. Here's why. 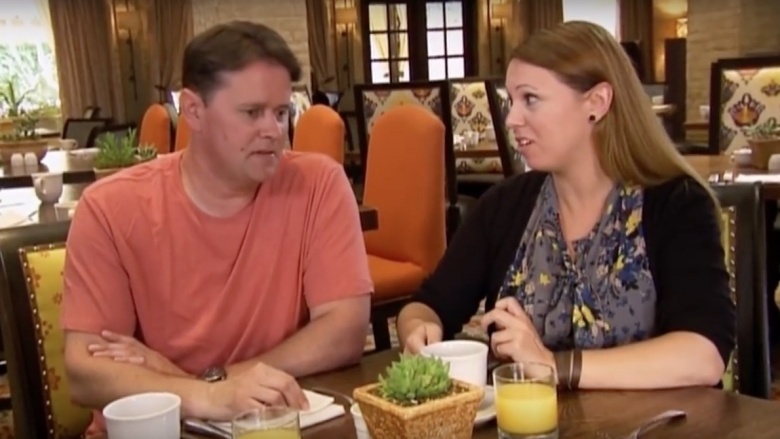 This may sound anticlimactic for some, but House Hunters is fake. The Hooked on Houses blog began exposing the series' facade in 2010 when blogger Julia Sweeten detailed the steps producers allegedly took to manipulate episodes, as told by the people who starred in them. Whistleblowers said the show actually comes together like this: participants decide on a house before filming even begins, then tour a couple other homes to hem and haw over for the cameras. The staged scenes are spliced into the order producers like best, and voila, home sweet entertainment. Participants are reportedly paid $500 for a few days of filming. It's probably the easiest money they've ever made. Though House Hunters was exposed on what is essentially a personal blog, that's no reason to think it's all gossip and bluster. Sweeten's Hooked on Houses blog actually made an impact. In 2012, the show's publicist issued a statement to Entertainment Weekly stating that producers "seek out families who are pretty far along in the [house buying] process" in order to speed up the production process. The statement goes on to say that even though aspects of the show are staged, the series seeks to capture the authentic emotions that accompany buying a house. Okay, fine, but don't act surprised by your viewers' authentic emotions after finding out they've been duped. As all this icky artificiality bubbles to the surface, there is still some fun to be had while watching the show. 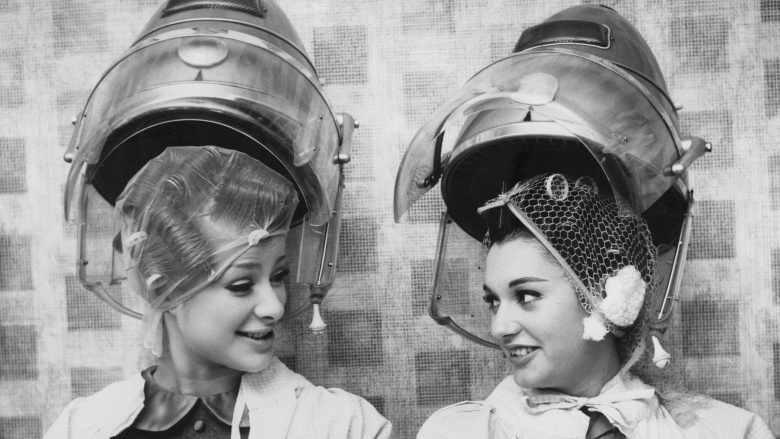 According to former participant Bobi Jensen, the ending of a House Hunters episode can be predicted by the participants' hairdos. She told Hooked On Houses that scenes at participants' old homes and new homes are filmed relatively close together, while scenes at the other "potential" homes are filmed later, so there are sometimes discrepancies in participants' hair lengths or styles. If you keep your eyes peeled for differences as clients "shop around," figuring out which place they'll pick should be easy as pie. Unless, of course, producers are already on to this and have taken steps to remedy the oversight, in which case, there's really no reason to watch this show anymore. Audiences often expect reality television to be manipulated. It's an open secret. With that in mind, you may think nobody's getting hurt by the House Hunters series. The people at Slate disagree. "House Hunters is presenting dangerous misinformation about the home-buying process and deleting all of the accompanying complications and consequences," said journalist Marcelle Friedman in a June 2012 article. 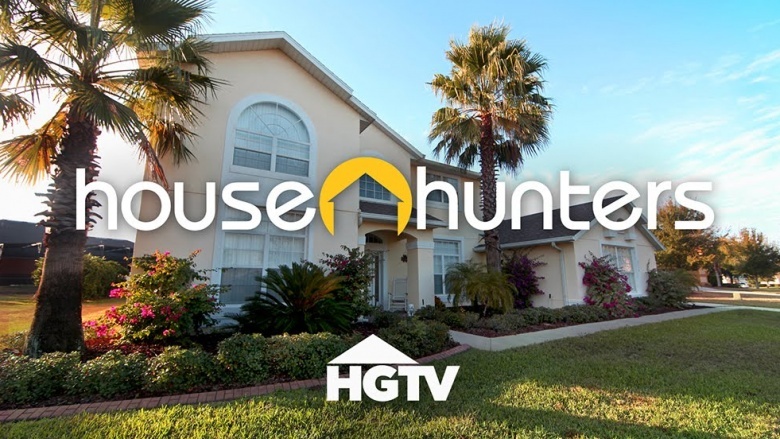 "…it seems likely that viewers use the prices, locations, and home criteria discussed on the show as barometers for their own house hunts because the information is presented as fact…doesn't HGTV have some obligation to portray the housing market as it is, or, at the very least, offer a pronounced disclaimer about the producers' creative and logistical liberties?" One could make the case that House Hunters is flat-out lying to its audience. According to Slate, HGTV General Manager Kathleen Finch said the network is committed to "journalistic storytelling, not dramatic storytelling" and is "very conscious of not allowing any kind of fake drama" on its channel. Finch does make a point: there's very little excitement to even fake on this show.